Ha! You make me laugh. So fresh. So young! Don't panic! 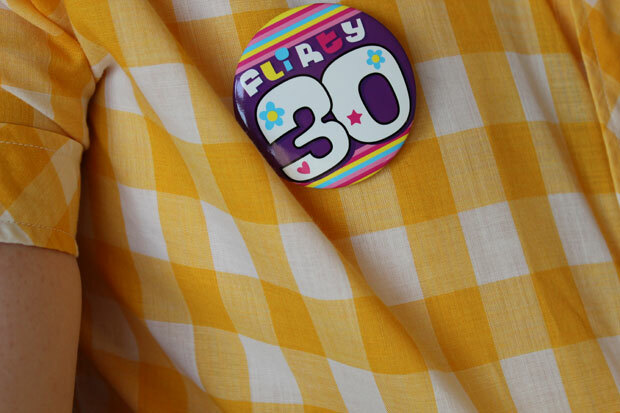 30s are the new 20s... so happy hippie 30! Thank you all. 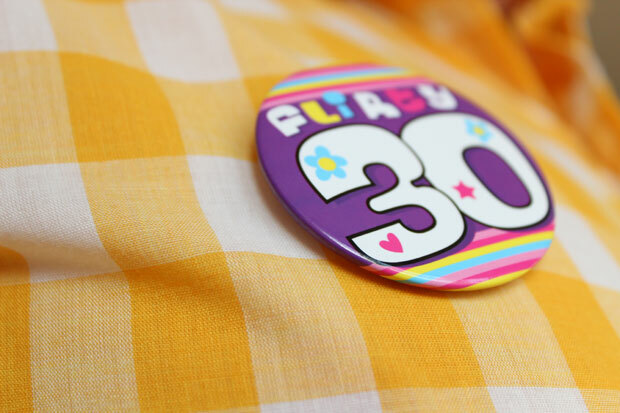 Hopefully my 30s will be as good as my 20s. I promise Christelle I won't wear my short sleeved shirt outside.... just yet.